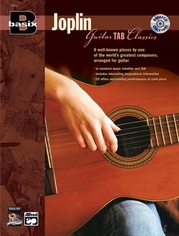 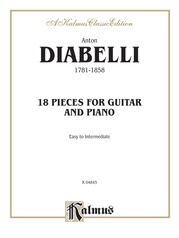 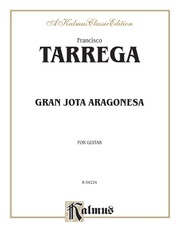 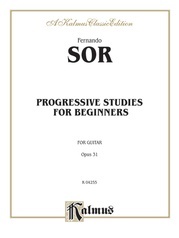 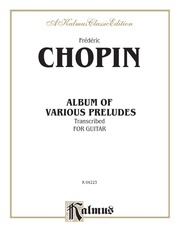 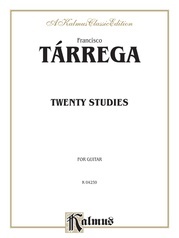 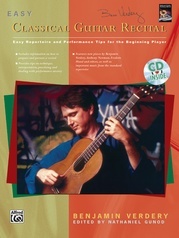 Classical guitarists---both students and professional performers---require the same high-quality editions that their pianist colleagues have come to expect from Alfred Music. 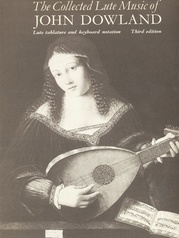 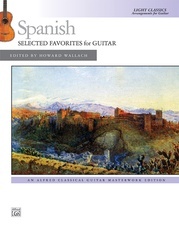 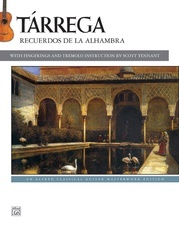 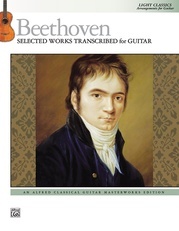 Our Classical Guitar Masterworks Editions continue the Alfred Music tradition of providing carefully edited, beautifully presented music for practice and performance. 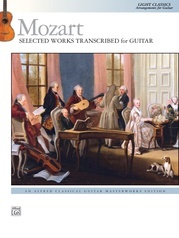 French guitarist and composer Napoléon Coste's best-loved concert works have been expertly collected here. 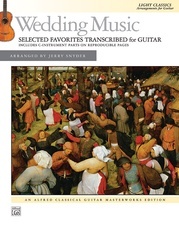 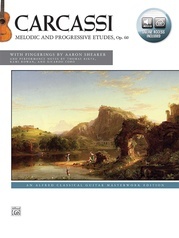 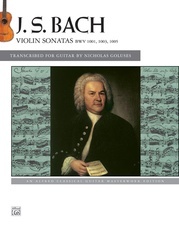 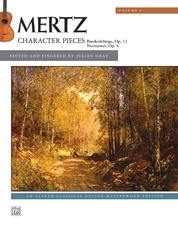 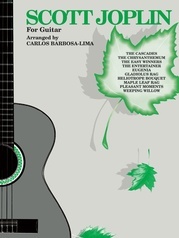 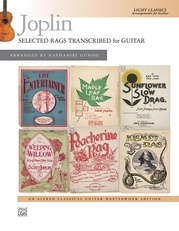 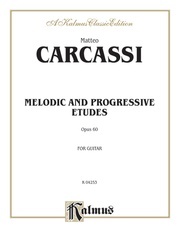 In this edition, editor and acclaimed classical guitarist Jeffrey McFadden, a leading proponent of Coste's repertoire, looks between the lines to see exactly what the composer intended, ultimately making Coste's intentions explicit and clear for the modern performer. 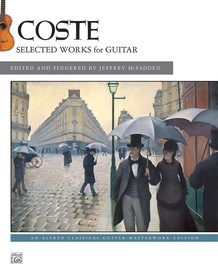 Coste was a great melodist who had full command of the rich harmonic palate of the mid-to-late 19th century. Perhaps most importantly, Coste had a powerful guitaristic intuition and a deep understanding of the guitar fretboard, which he used with great creativity in crafting concert music. 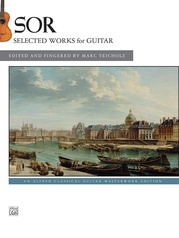 This performance edition of Coste's works aims to provide the performer with fully fingered, easy-to-read scores, demonstrating not only how charming these pieces are for audiences but also how enjoyable they are to play for the accomplished guitarist!